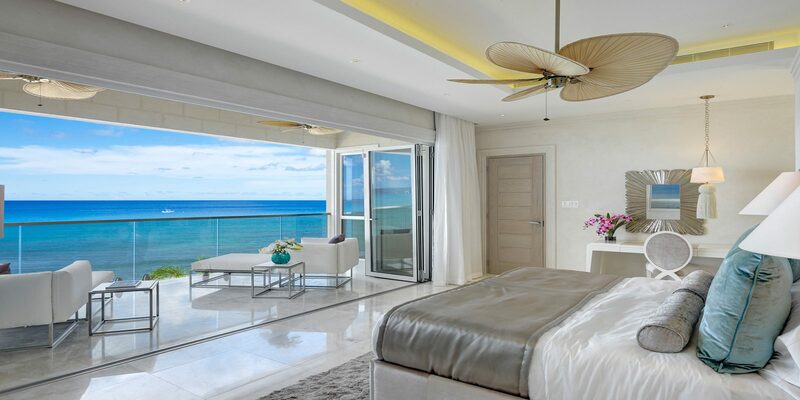 This dazzling super luxury beachfront villa offers the same high quality contemporary interiors as the nearby Mirador but includes a fifth bedroom. Nirvana’s top floor has also been transformed into a unique sunset bar with plenty of seating, offering elevated sea and beach views. A stunning private residence set in almost two acres of beautifully landscaped gardens at the end of the very quiet cul de sac. The villa's contemporary interior design blends natural and vibrant colours harmoniously, along with spacious indoor and outdoor living areas making it the ideal holiday home for a large family or group of friends. This beautiful villa is nestled within the renowned centuries-old Porters estate. 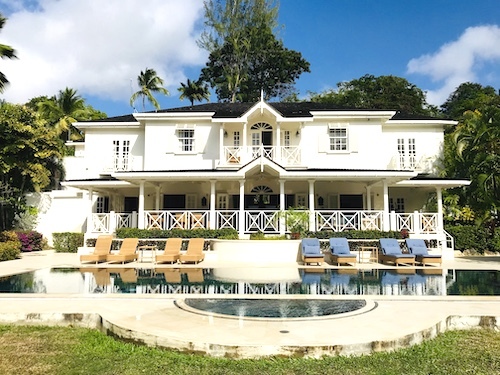 The cottage enjoys a gorgeous location within this iconic property along the island's West Coast and offers a stately welcome with a winding driveway through an enchanting mahogany forest. 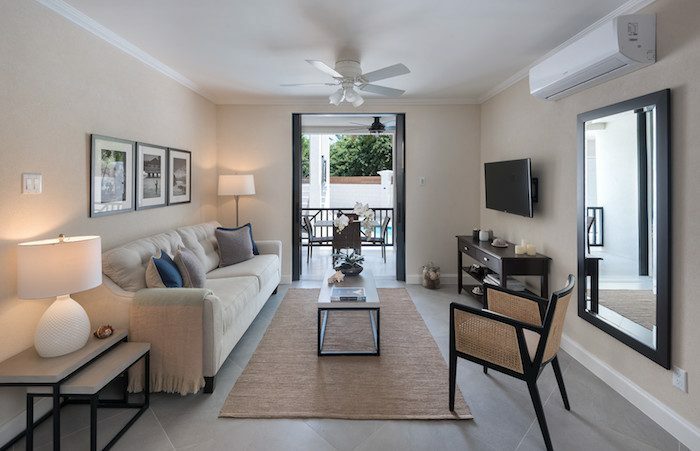 New 12 unit apartment block offering modern contemporary design accommodation in a comfortable, relaxed setting, steps to Holetown and the beach, ideal for those seeking quality accommodation at an affordable price or for a group of friends who wish to have their own space. 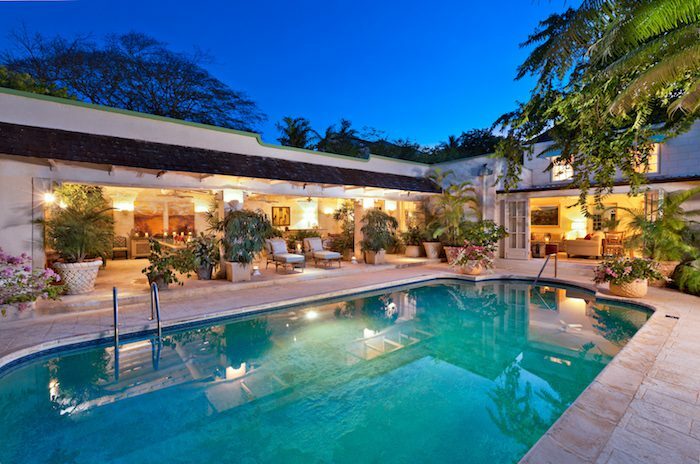 A 3 story renovated villa in the private gated community of Mullins Bay, with an over-sized plunge pool amidst tropical landscaped gardens, across the street from the famous Mullins Beach. Guests have access to the exclusive members only Beach Club on Mullins beach with reserved sun beds, umbrellas, bar/restaurant. Porters Court is an exclusive development with just 8 villas and a shared swimming pool, set amidst lush and blooming gardens. This villa is positioned away from the pool, is fully air-conditioned and has a large wrap around verandah that is ideal for dining or simply relaxing. Just 100 meters away is a lovely stretch of beach and it is very close to Holetown. 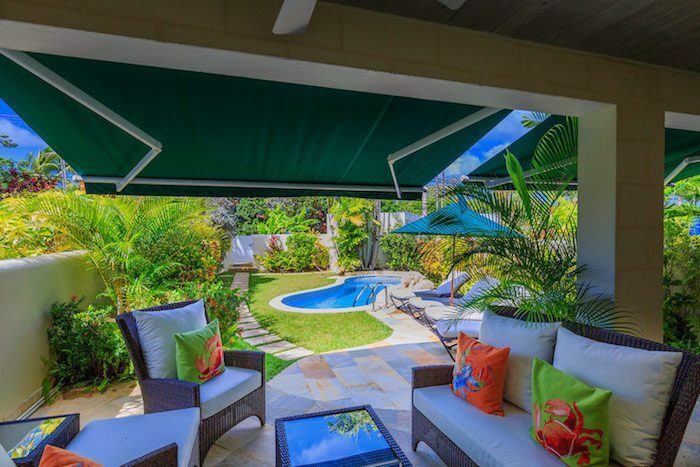 Rock Ridge is your typical Caribbean living styled villa with tropical gardens and ample outdoor space as the villa opens out on to the extensive covered terrace with the free form swimming pool lapping along the edge. Walking distance to the beautiful Gibbs bay. 25% DISCOUNT TIL NOVEMBER 15TH! 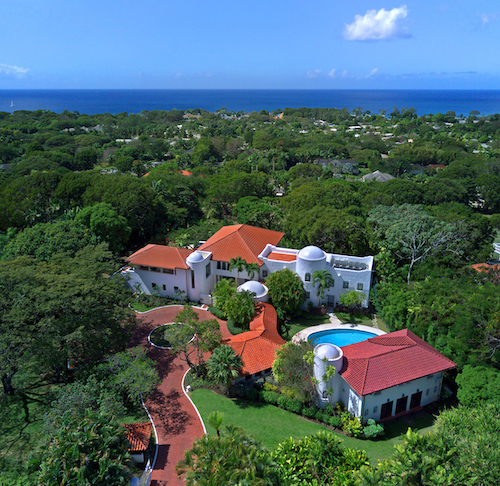 Nestled in the Sandy Lane Estate Elsewhere is a completely renovated ten bedroom luxury villa, furnished elegantly to the highest standard and fitted with magical lights, works of art, beautiful brickwork and imaginatively created spaces where guests can entertain and relax. 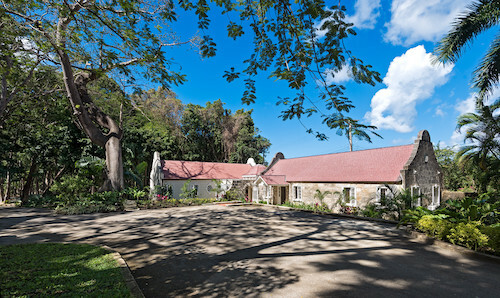 This colonial-style great house is set in the exclusive Leamington Estate, re-designed and renovated by the late famous architect, Oliver Messel, featuring a welcoming reception/living area that leads to a covered patio with comfortable seating and dining areas, a large pool and a tropical walled garden. BarbadosBarbados.com is owned and operated by Carolyn (a Bajan) and Wilfred (Billy) O’Dell. We specialise in vacation villa rentals. Since June 2005 we are proud to have served thousands of satisfied clients, from celebrities and business moguls to newly weds and those on a budget. We treat each and every client as if they were family. With us you are guaranteed comprehensive, reliable and up-to-date information on each and every property that we offer. We reveal both the PROS and CONS of each property in order to provide an honest and thorough description. We have a home on the west coast of Barbados and we are but a phone call away for any issues or concerns which may arise both before and during your visit. Please read what our past guests have to say. Frequent travellers ourselves, with decades of experience in the hospitality industry, we understand the needs of our discerning clients. We are proud of our reputation of providing personalised attention and dedicated, world class service. We respond to every request promptly and personally. We will offer an insider’s perspective to any questions you may have regarding your Barbados vacation villa rental, dining and restaurants, entertainment, or planning your wedding in Barbados. Start planning your trip to Barbados and book your holiday villa with us today. 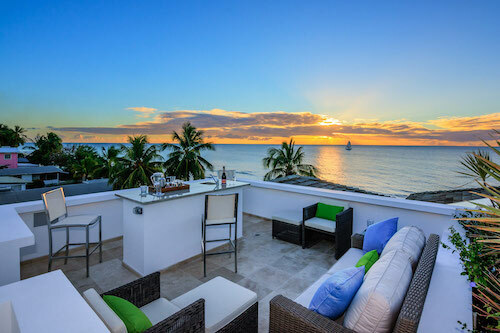 Your destination is Barbados, and you are seeking the best holiday villa rental accommodation from the best available source, but perhaps you are a bit uncertain about visiting a place where you have never been? 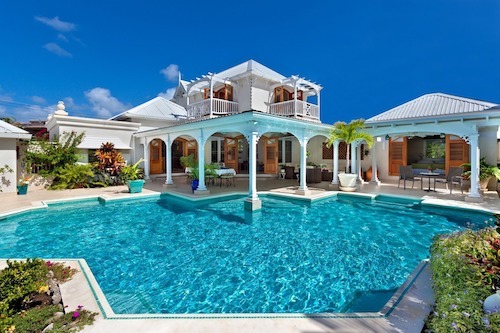 With so many choices of villas for rent on the internet, and the myriad of websites all offering the same villa holidays in Barbados, there are many advantages of booking your island vacation with BarbadosBarbados.com. The number one reason is that we live here in Barbados. 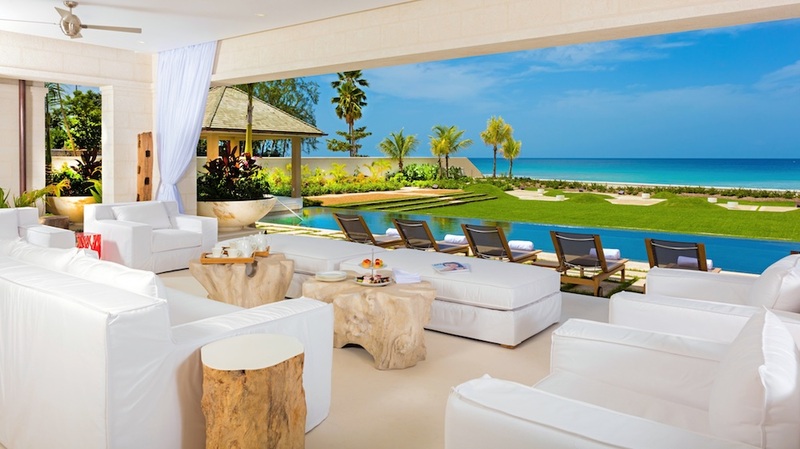 Barbados offers some of the most magnificent villa rentals in the Caribbean. Our selection of villas includes a 10 bedroom exclusive private estate (Crystal Springs), luxury 5 bedroom beach front villas (Sandalo), 3 bedroom affordable condos (Palm Beach), the perfect family villa (Villas on the Beach) and villas that are suitable for weddings. The holiday villas listed on our website have been personally inspected and selected for their high standards and our experience with the staff and owners. We are familiar with each and every villa listed. 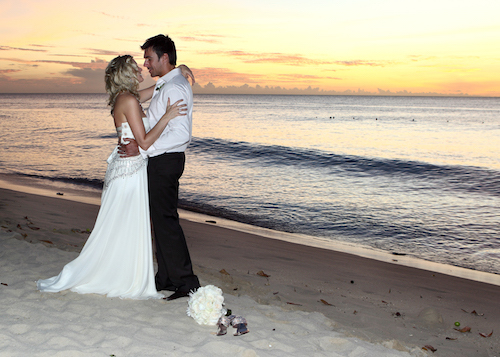 If you prefer to avoid the large, formal affairs that are often expected by family and friends back home, say “I Do” in an island paradise with palm trees swaying, the sunset as your back drop and the sweet sounds of a live steel band serenading you during your perfect Barbados beach wedding. Our vacation service business was created with the discerning traveler in mind. We will offer you our suggestions for things to do in Barbados based on your interests and budget. We know Barbados, and are happy to share the best of the island with you: from villa rentals, island tours and fishing charters to the best Barbados restaurants and nightlife, even wedding planning! We don’t hurry through the day in Barbados, and we encourage our visitors to enjoy our island at the same leisurely pace while on vacation. See the island for yourself at your own pace – cruise the gentle waters and enjoy a beautiful sunset. Barbados is also home to some of the finest restaurants in the Caribbean, serving gourmet island cuisine. Dining in Barbados can be a casual beach barbeque and local fish fry or an award winning international cuisine experience. We will use our extensive network of contacts to ensure your Barbados dining pleasure is met. When you visit Barbados we will be happy to recommend where to eat and provide reviews from basic local spots to world class haute cuisine. Whether you seek barefoot sunset cocktails or a stylish and sophisticated ambiance, Barbados combines the best of both worlds so eating out in Barbados will be an unforgettable culinary experience. 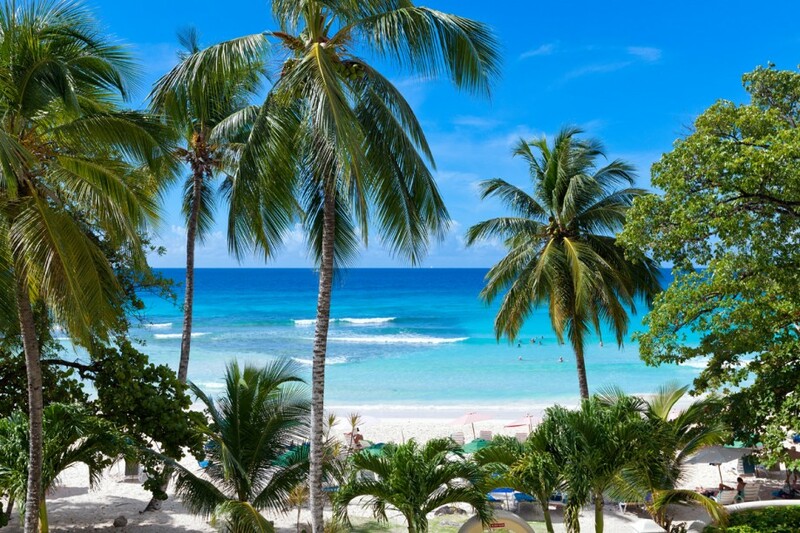 Barbados weather is mostly sunny and fair with warm days, cooler winds and cozy nights. Average daytime highs are 75 – 85 F. Temperatures vary very little between summer and winter. A typical daily weather forecast reads, “fair to partly cloudy with a few scattered showers”. Enjoy your Caribbean beach vacation in a paradise that promises over 300,000 hours of sunshine in a year. Start planning your Barbados vacation today. Need help planning? Please contact our concierge service , and we will help you book a perfect beach getaway. Enjoy a relaxing Barbados vacation. 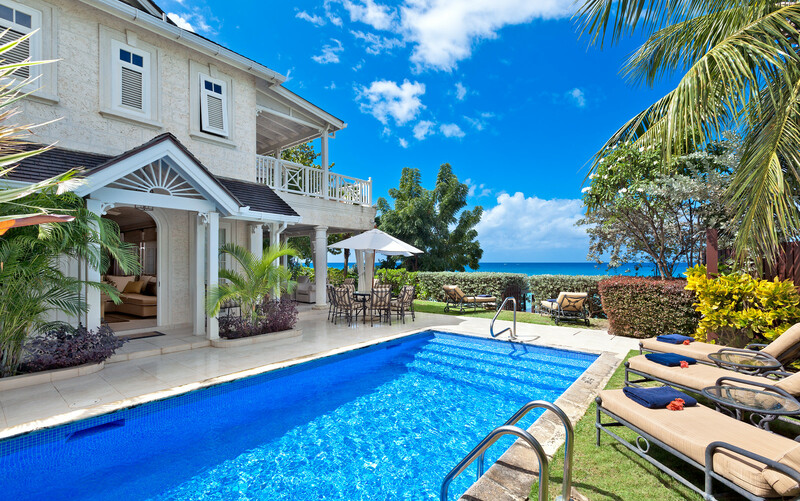 Rent a villa in Barbados and experience paradise on earth. 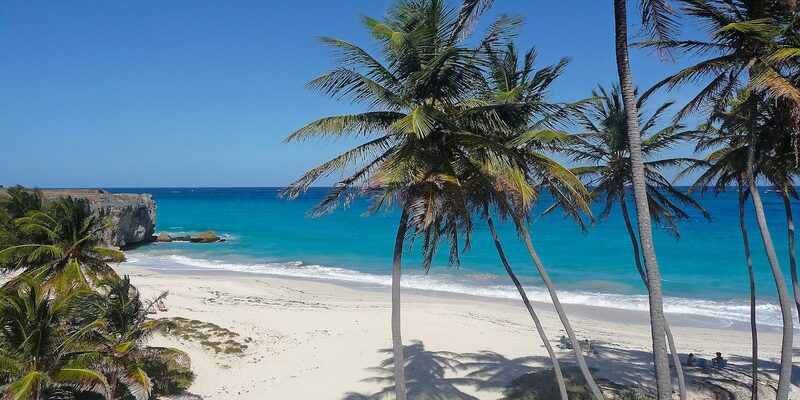 Welcome to our island Barbados, where summer never ends. As one of the Caribbean’s premier destinations, Barbados offers far more than just sunny days, sparkling blue waters, and white sandy beaches. It is an island where the emphasis is on an enriched quality of life and a sense of calm during unhurried days. Rich in history, the English and African influences provide an interesting variety of architecture, cuisine, music and art. Barbados also offers a variety of local and international sporting activities. Pay us a visit to experience the best the Caribbean has to offer. Indulge your body and soul with luxurious beaches, spas, and private training lessons. Listen to local music and stop by art galleries. Have fun with the whole family or plan a romantic vacation for two. 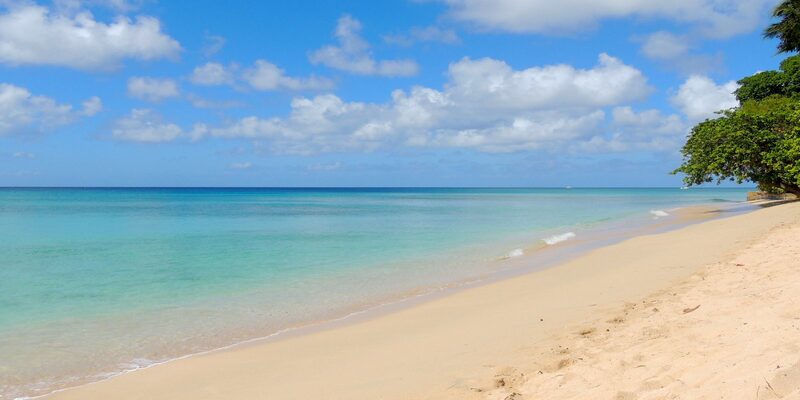 No matter what your dream vacation is, Barbados has it all! 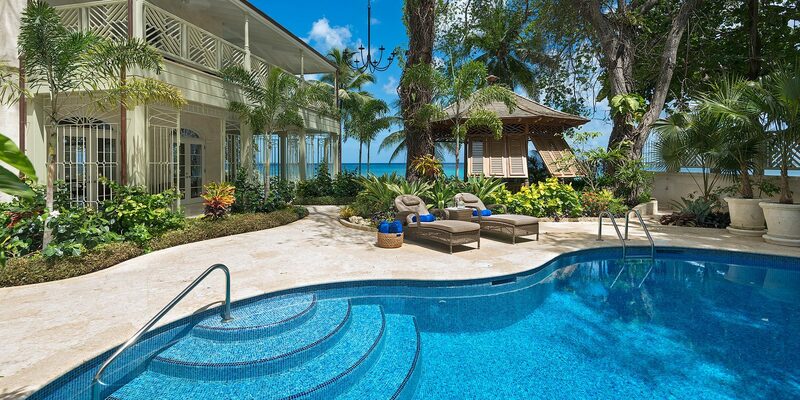 Take a glance at our private luxury vacation houses to start planning your dream vacation in Barbados. We stayed at Schooner Bay #112 and had a wonderful time in Barbados close to Speightstown. The villa is separate from the main units which allows a bit of privacy. It is really nice with all the comforts expected on a vacation. Carolyn of BarbadosBarbados made the recommendation, and this is the 2nd time she has fulfilled our arrangements.The previous time was three years ago for a larger family get together at a different location. She secured this place about 7 months ahead of our Jan-Feb 2019 stay, she arranged the airport ride with a meal stop at Mama Mia’s and had a pre-arranged grocery list stocked at our location. There is plenty of security allowing access to guests entry from the main road gate and another secure gate at the sea. We took advantage of swims and snorkeling a short walk along the beach and later used the huge pool for more relaxing each day. For more enjoyment, we ate at some favorite restaurants in Holetown (The Tides, Mews & Spago) and found some equally nice places a walks distance at Juma’s, Orange Street Grocer, The Beach Shack, Stanleys Sports Bar, Fisherman’s Pub and One Eleven East for drinks. From prior trips, we toured the whole island and recommend this be done. Also travel on the buses which is cheaper and a better experience. 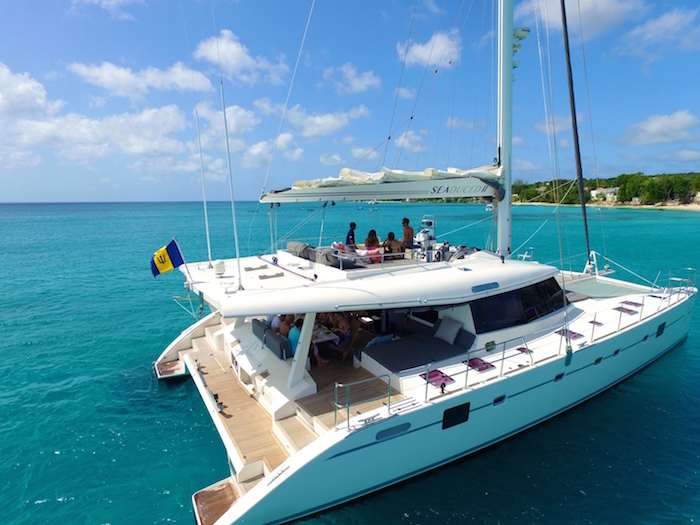 We have high praise for Carolyn and Billy O’Dell of BarbadosBarbados. Certainly, they get our recommendation and do intend to ask for their help in the future. At anytime along the planning and during the actual vacation, they’re willing help to make your vacation the best. This villa also had maid service with Cheryl, a very nice and pleasant lady. We have used Carolyn on both our recent trips to Barbados and can thoroughly recommend her. She is super efficient and responsive, and definitely goes the extra mile to ensure every detail of your stay is perfect. We are so pleased we found Carolyn she is a real gem! We just finished our vacation at Waverly One on the lovely Gibbes Beach. It was a wonderful vacation booked seamlessly through Carolyn and her staff. They ensured we were well taken care of from the moment we arrived at the airport and until the day we left. 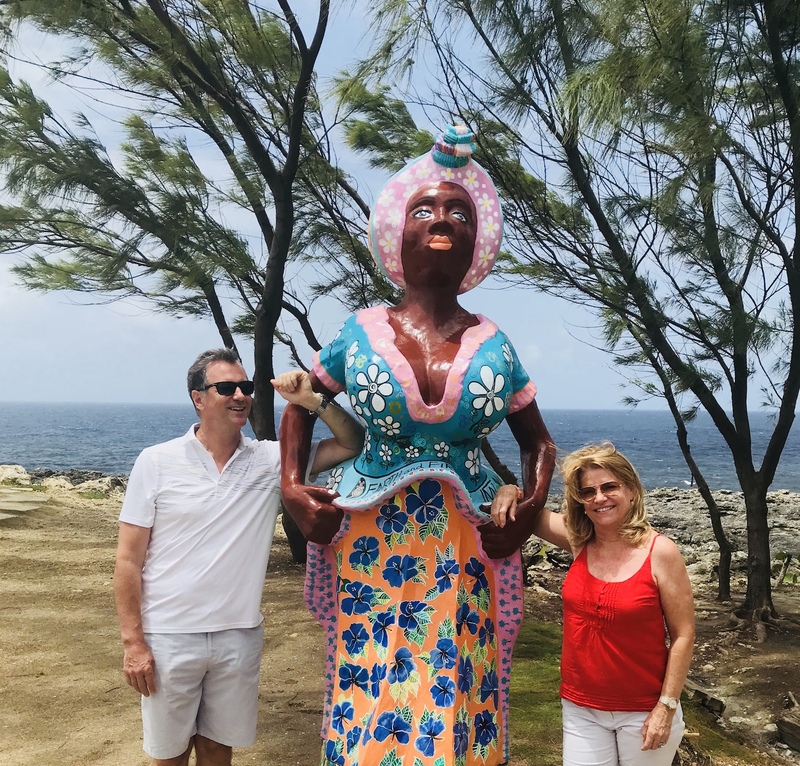 As we were two families travelling with a 12 and 5 year-old, Carolyn ensured we had a chef familiar with our special dietary needs and provided a helpful list of things to do and best restaurants. We highly recommend BarbadosBarbados. Hi Carolyn, I just wanted to say a MASSIVE thank you for all your help with our holiday. We just loved it! Mullins Bay Townhouse 7 was just gorgeous and I really appreciate your help getting us the right one! We are definitely coming back. Thank you for the birthday balloon and getting us fab tables too. We really recommend captain Dwayne who does the water sports at the Fish Pot; he was great. He got in the water with our little ones so we could get on with enjoying ourselves and he made sure they both saw turtles then got them out and they fed the fish etc. He was very pleasant and nice too. Villas on the Beach 403 and Coral were beyond our expectations. The place is so beautiful and so perfectly located that we didn’t need for anything. And Coral was truly amazing – we thoroughy enjoyed and appreciated the care she gave us, the wonderful food she prepared and her company as well. We made the most of our time enjoying and exploring the stunningly beautiful island! The only thing I wish we had was more time to stay on vacation! Thanks again for everything – we hope to see everyone again very soon! We are now unfortunately back in the freezing cold UK. We really enjoyed our time in Barbados and particularly at Tara. It is a really beautifully kept house and we found the location really convenient. Your help and recommendations were absolutely invaluable so thank you very much.